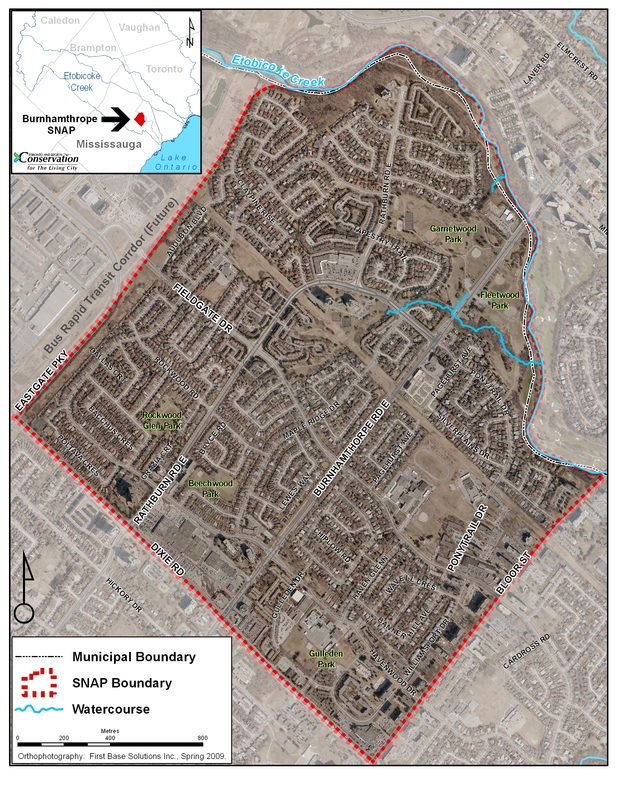 In 2017, the Burnhamthorpe SNAP residential programming focused on another action plan area: the Food-Tower Connection. 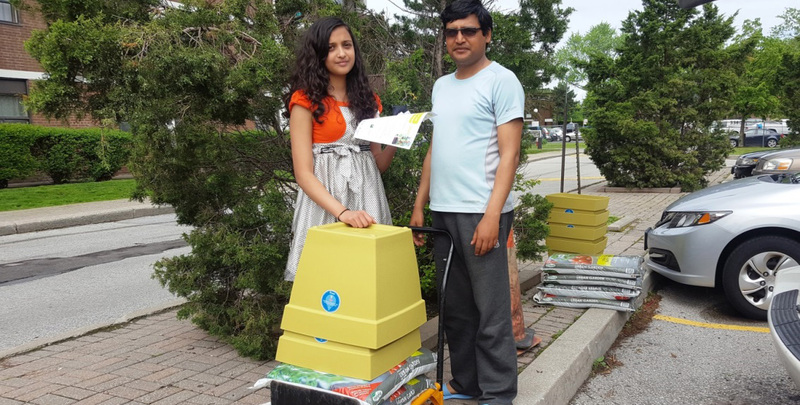 The pilot project, called Harvest High-Way, reached out to multi-unit residential buildings in the neighbourhood to provide tenants with the tools to grow their own food on their balconies. Key objectives were to provide access to healthy food and make stronger connections with residents, which will help inform future programming. Growing kits (water-smart planters, soil, seedlings and seeds) were supplied by Sheridan Nurseries. Four towers participated in the program, and more than 40 balconies became vibrant green with 90 containers filled with herbs and vegetables. Soon after receiving their growing kits, residents received a Container Gardening Workshop from Ecosource, teaching them how to make the most of their harvest planters. Tenants successfully grew tomatoes, beans, peas, lettuce, herbs and more. They appreciated the activity and seeing green on their balconies. Tenants were able to celebrate and get to know each other at a year-end celebration dinner held at the tower with the highest participation. By joining the movement, residents were able to enjoy the veggies of their labour, beautifying their balconies and increasing their health and well-being.